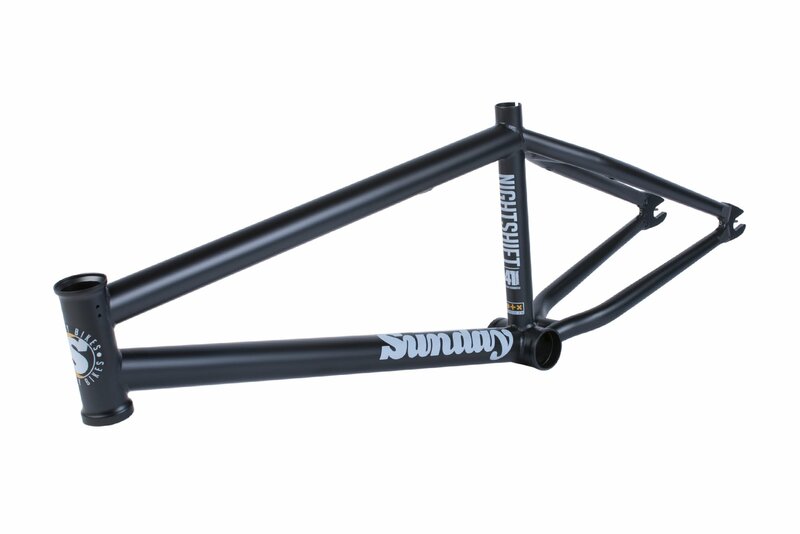 Sunday AM Jared Duncan recently built up a new Nightshift frame, and proceeded to shred it through Germany. Click play for a full breakdown from the man himself. Our brand new 41-Thermal®️ Heat-Treated Nightshift Frame is available now! 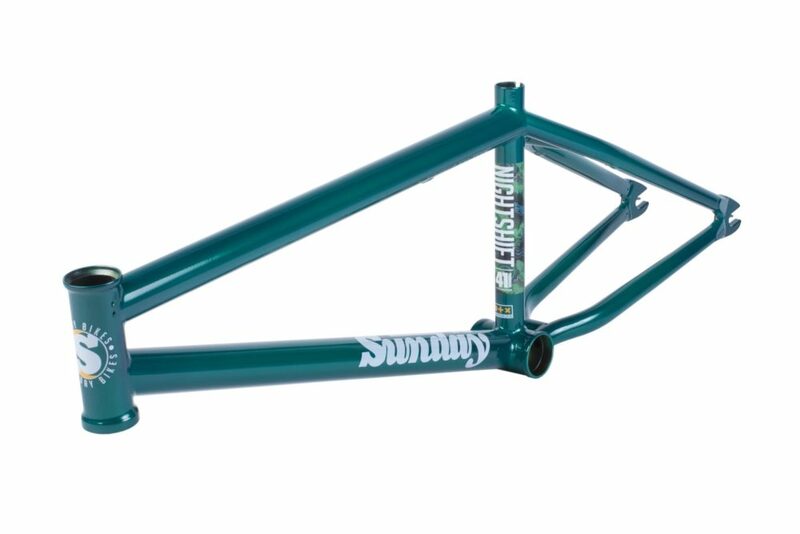 New for 2019 – Alec Siemon’s first signature complete from Sunday Bikes. 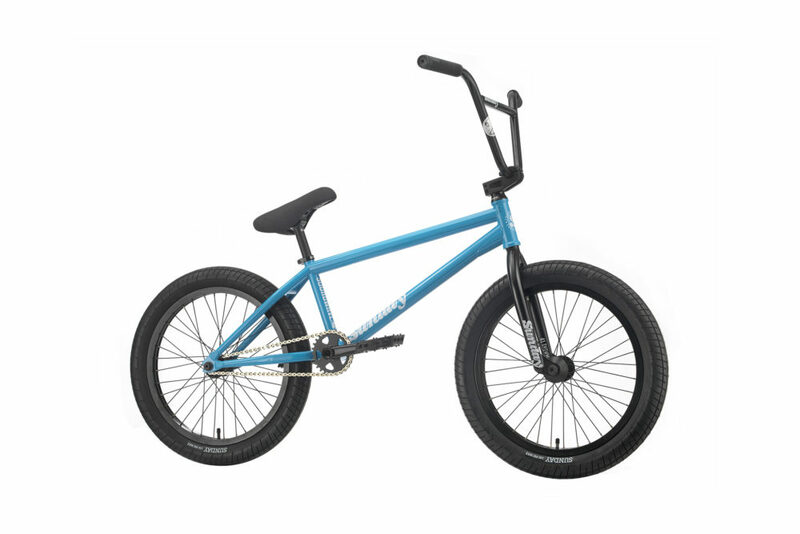 This bike (along with the rest of the Forecaster range) is designed to ride, feel and look like a pro-level bike. After watching this, we’re sure you will agree. Watch as Alec takes it for an afterwork session.